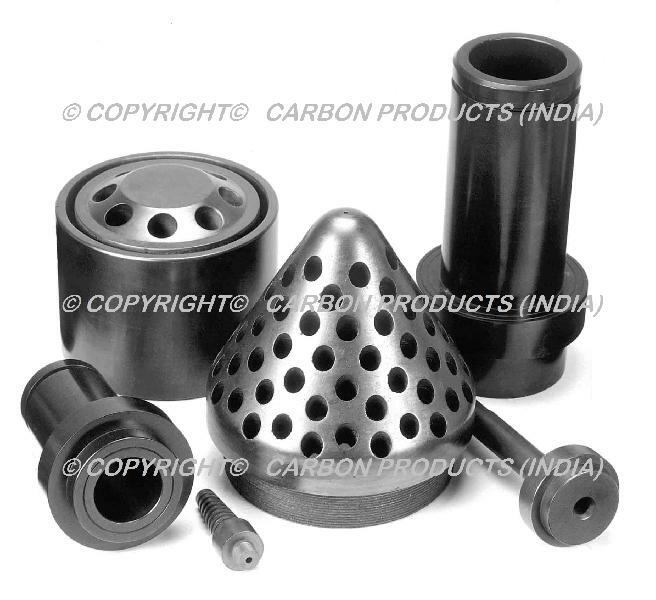 We are a resourceful company dealing in a wide variety of graphite engineering parts such as burner caps, graphite bushes, sighting tubes and so on. These products are designed in such a way that they find easy acceptance in various industrial projects. Almost all these products are manufactured from high end graphite extracted from the top class mining companies. They are strong, durable and offer fine resistance from heat and pressure. In addition to this, we are one of the prime graphite bushes manufacturers of the country. 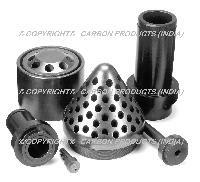 We are also among the leading burner caps exporters from India.